Gemalto and Sim data security - no loss? 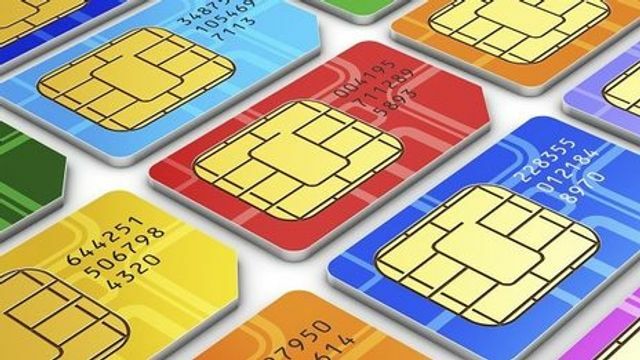 According to the reports over the last couple of days, the Sim card maker Gemalto may have been hacked by spy agencies, but on the other hand it claims that hacking did not penetrate to the level of the encryption keys on the Sim cards it produces. Gemalto claims that the hack got into their office system but not beyond that. We won't hear anything from the authorities concerned (for some time, or possibly ever) and Gemalto should know, so perhaps that is the end of it. The Dutch Sim card maker at the centre of NSA-GCHQ hacking claims has said it believes that the US and UK cyberspy agencies did indeed launch attacks on its computer systems. However, Gemalto denied that billions of mobile device encryption keys could have been stolen as a result. The Intercept alleged last week that spies had obtained the "potential to secretly monitor" voice and data transmissions after hacking the firm. Gemalto operates in 85 countries. Its clients include AT&T, T-Mobile, Verizon and Sprint among more than 400 wireless network providers across the world. GCHQ and the NSA have not commented directly on the allegations.